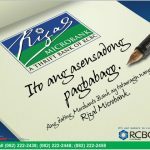 An RCBC subsidiary, Rizal Microbank is its microfinance arm. It is a result of the 2011 merging of Merchant Bank and J.P. Laurel Bank—both acquired by RCBC in 2008 and 2009 respectively. 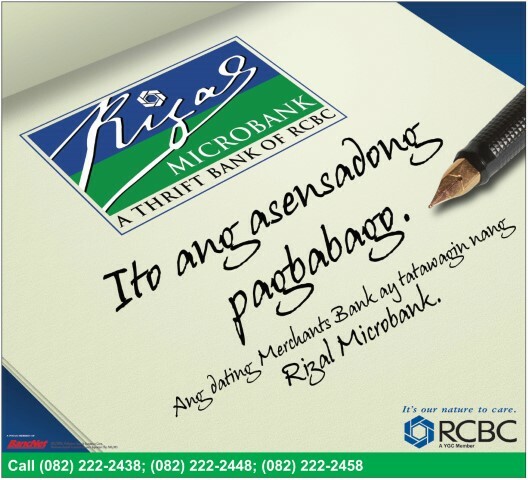 Rizal Bank is focused mainly in is to provide loans to micro-entrepreneurs and small businesses. Since it started its microfinance operation, it already has 21 branches nationwide.